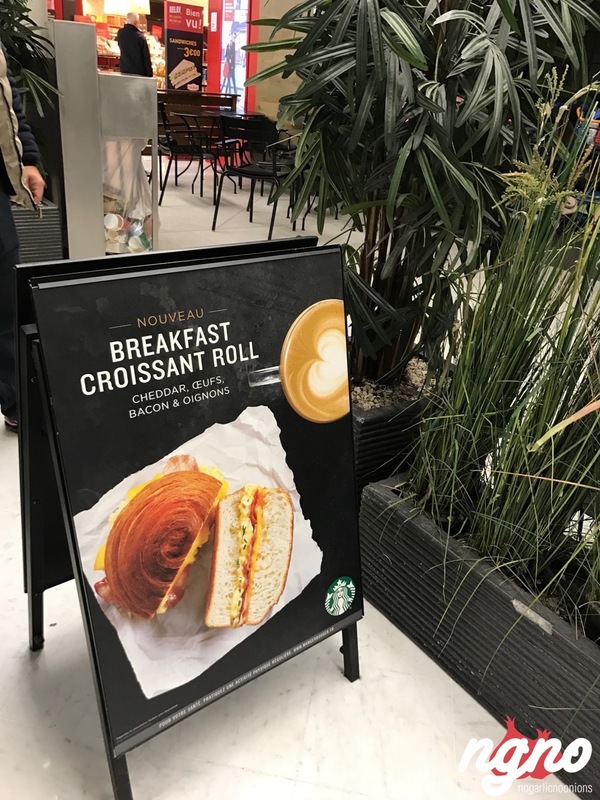 Positively impressed is the verdict. 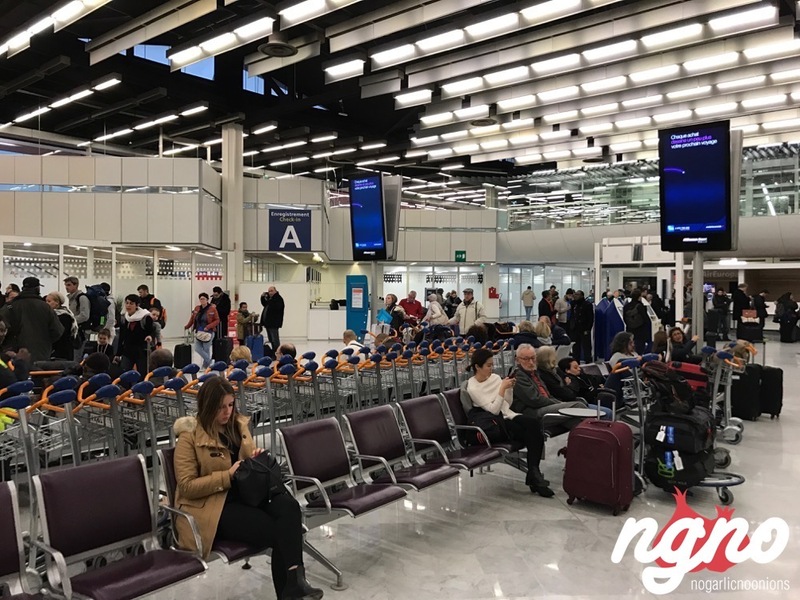 A clean and neat airport, not too crowded with travelers, this pace is more of a mall for tourists than your average fast travel hub. 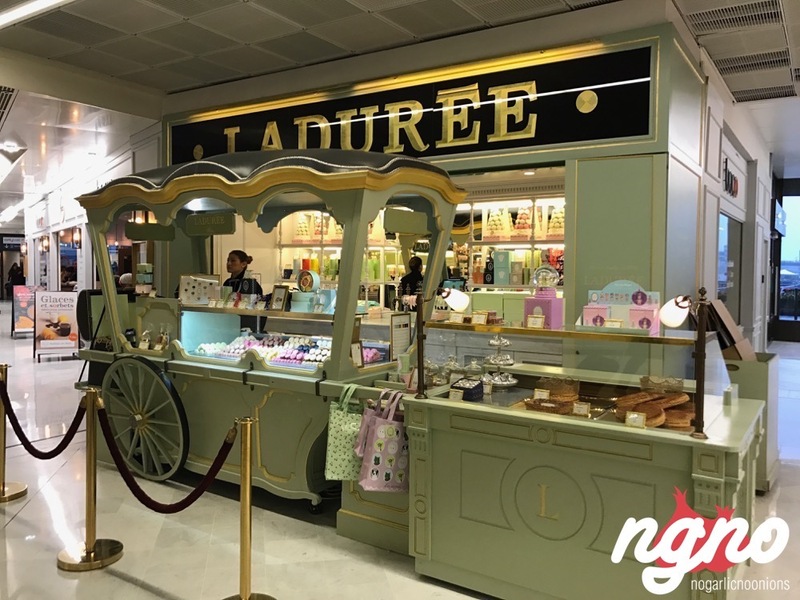 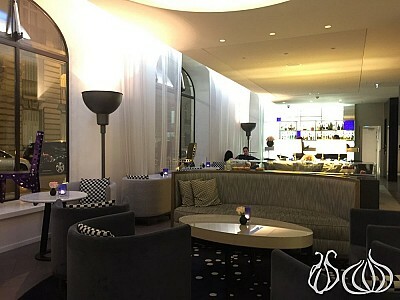 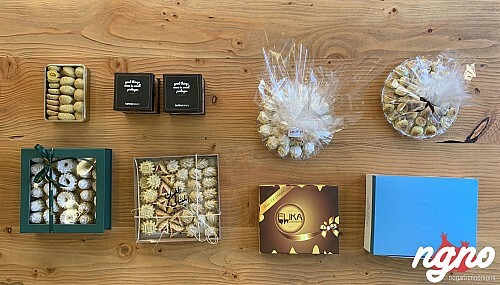 Ladurée, Cafe Pouchkin, La Maison du Chocolat, Mango, Boco are some of the brands you can find here before even checking-in. 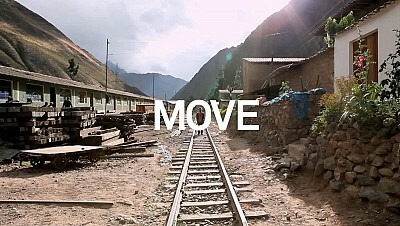 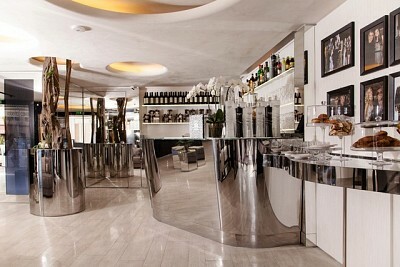 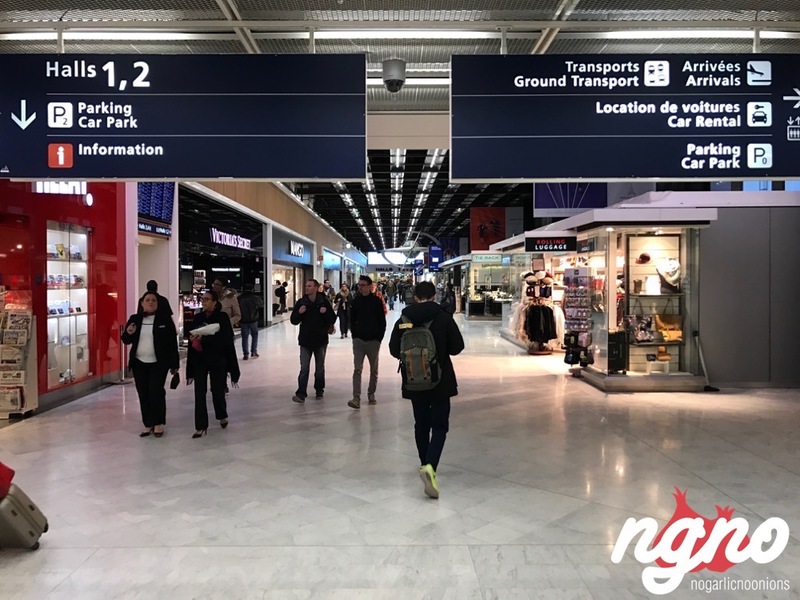 The international travel hub welcomes you in one of its four halls connected by a long corridor. 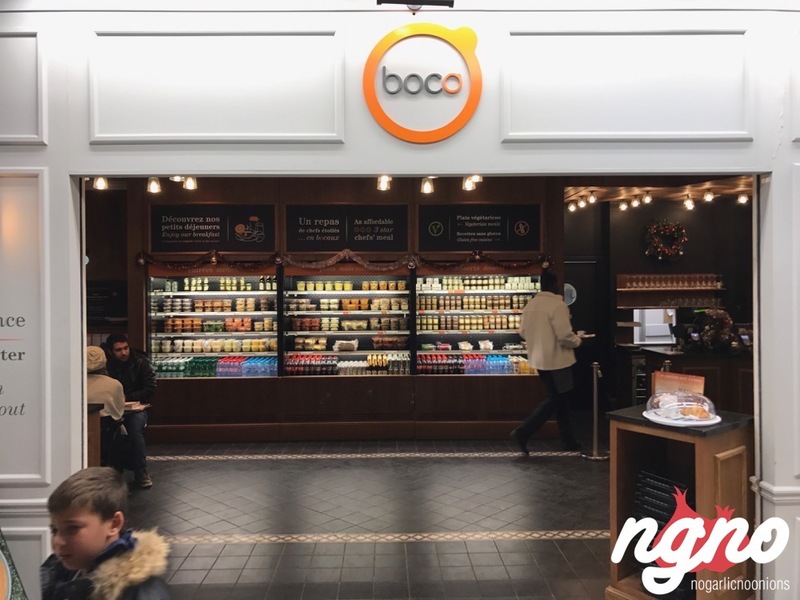 Shop, sit for a hefty meal or grab a bite on the go. 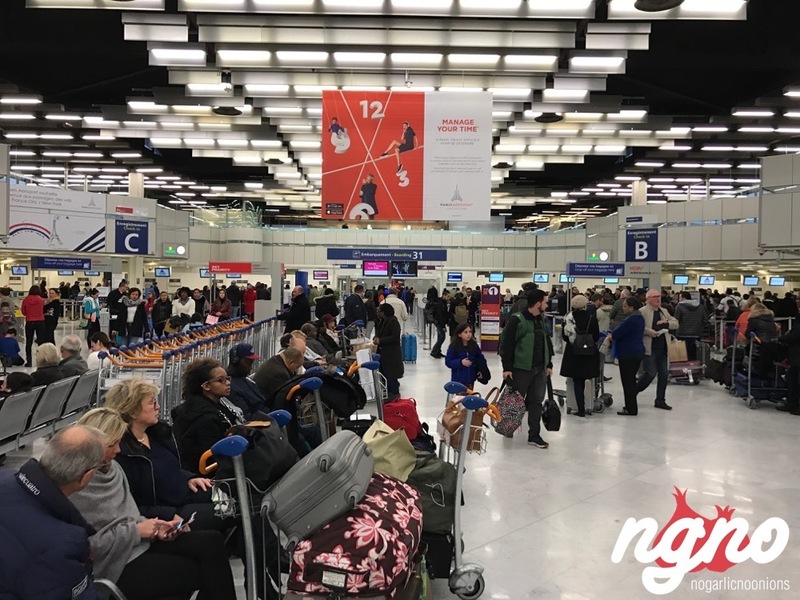 My recommendation: Do not check-in early cause the small space dedicated for travelers is way below expectations and does not resemble the terminal's wide shopping aisles. 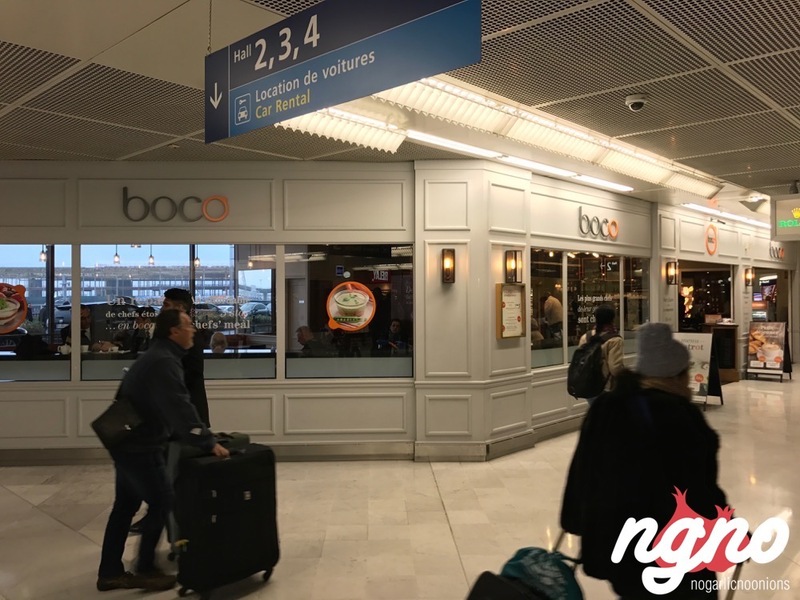 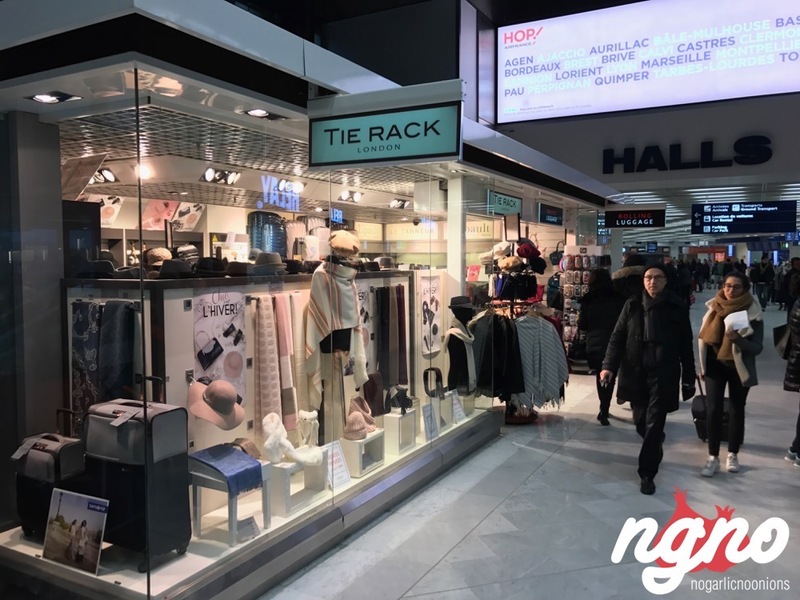 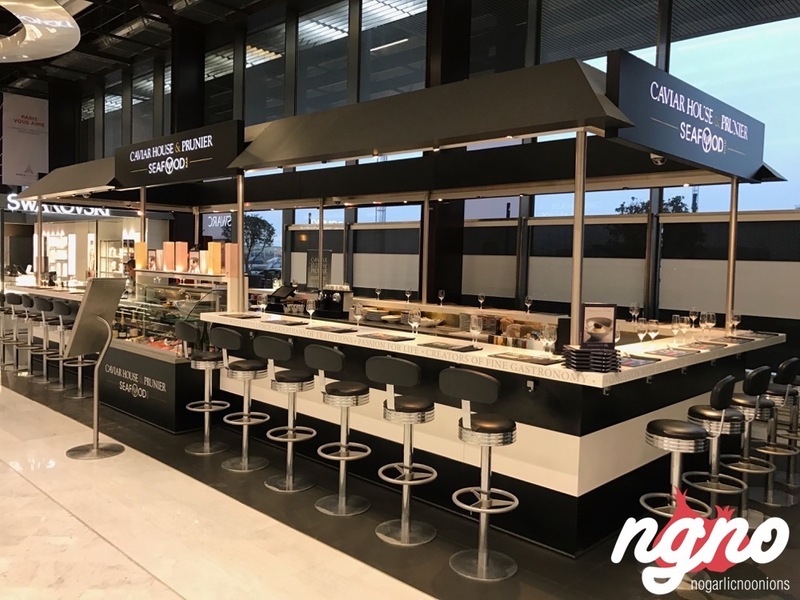 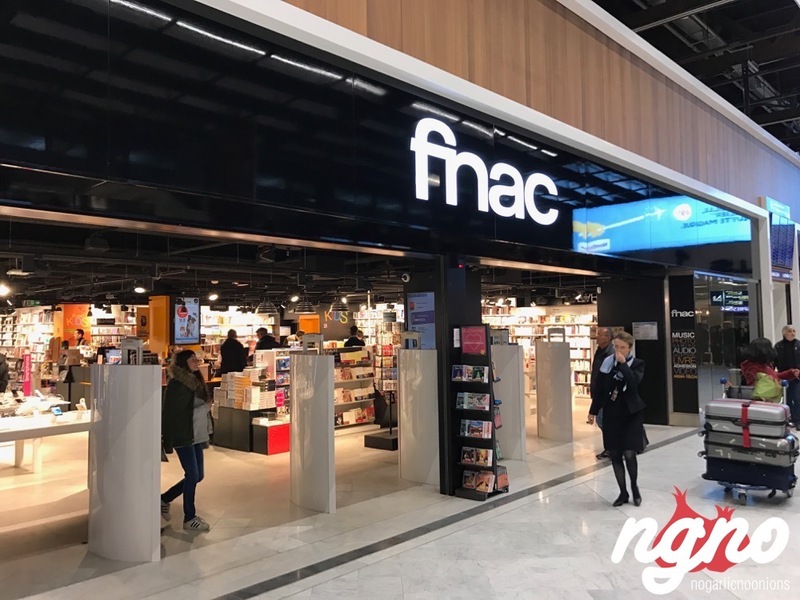 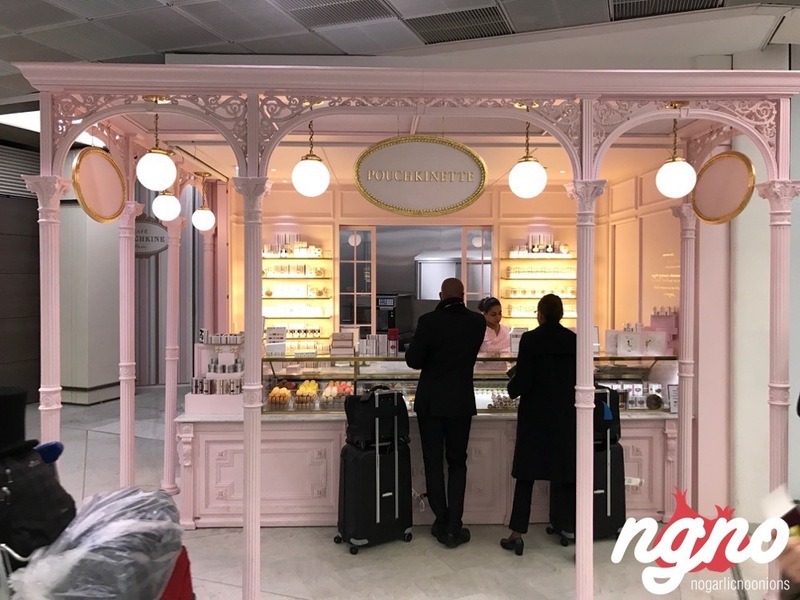 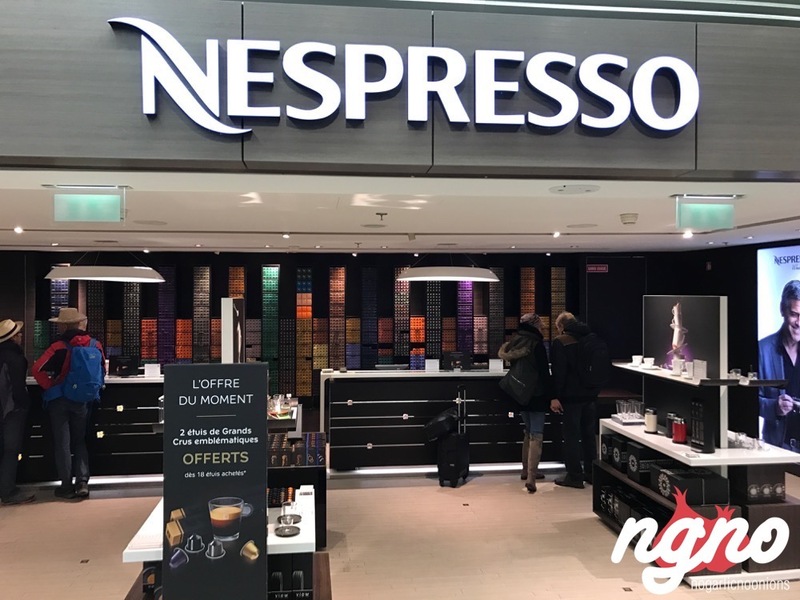 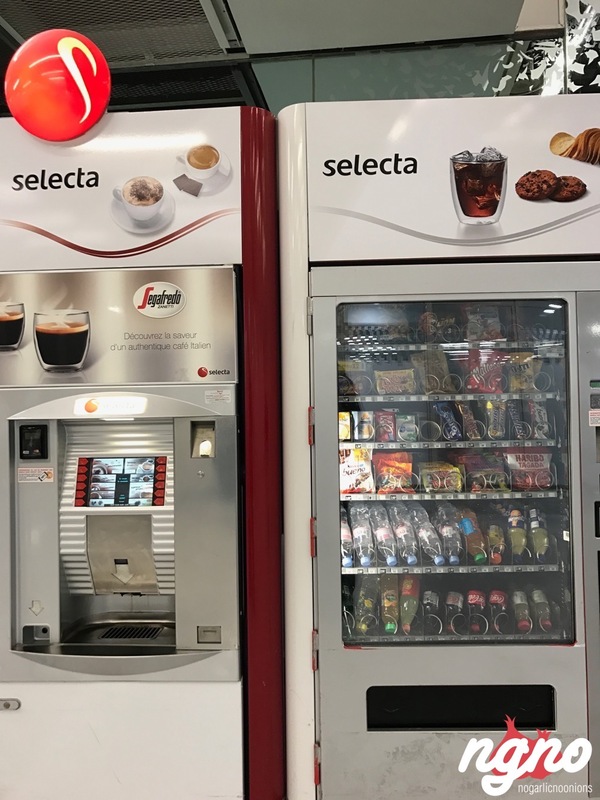 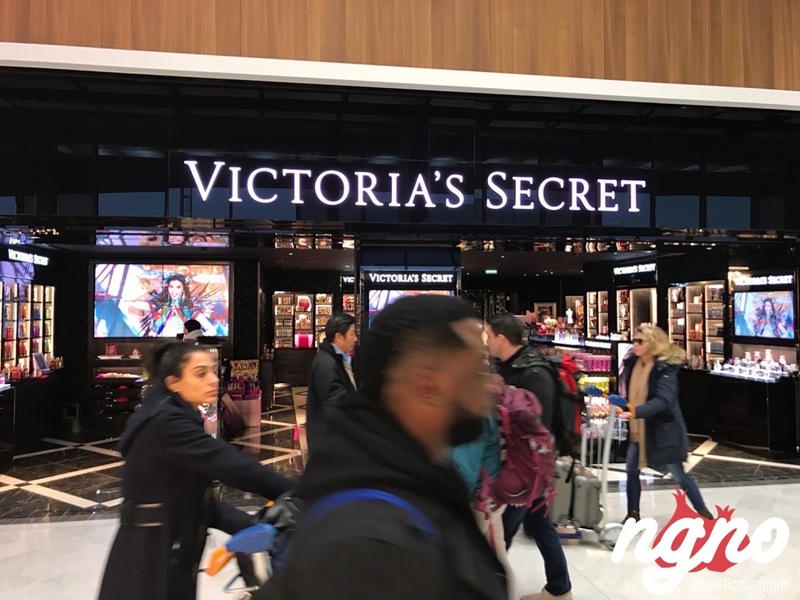 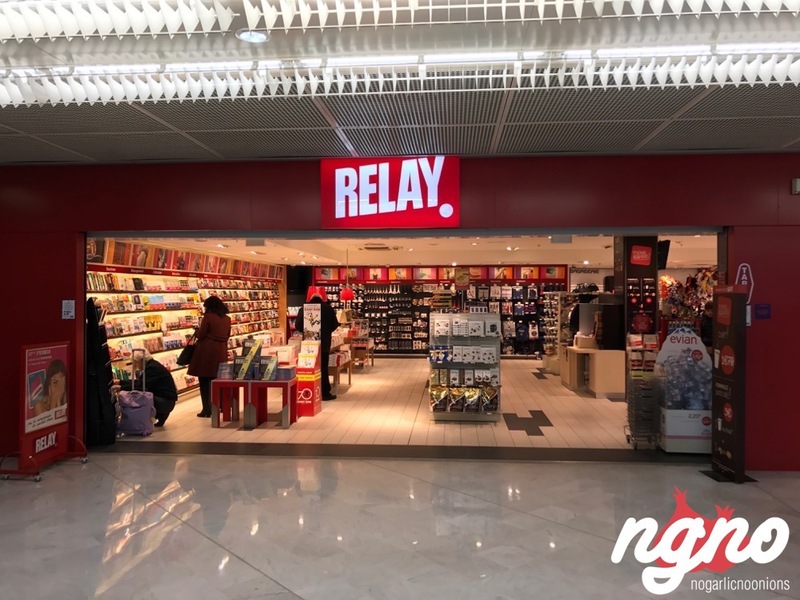 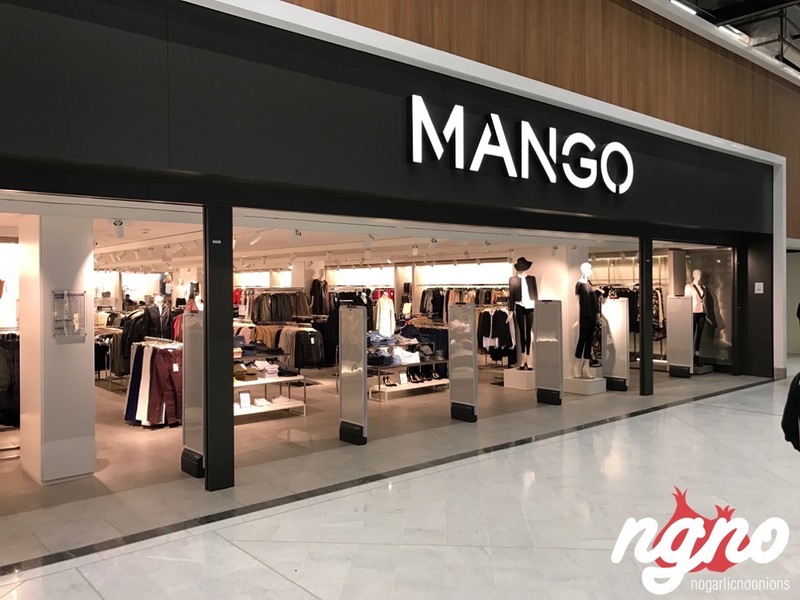 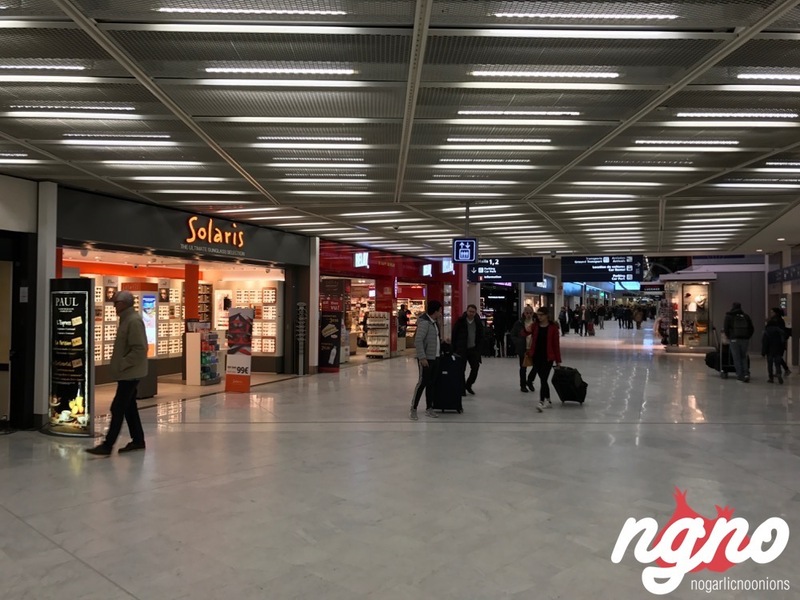 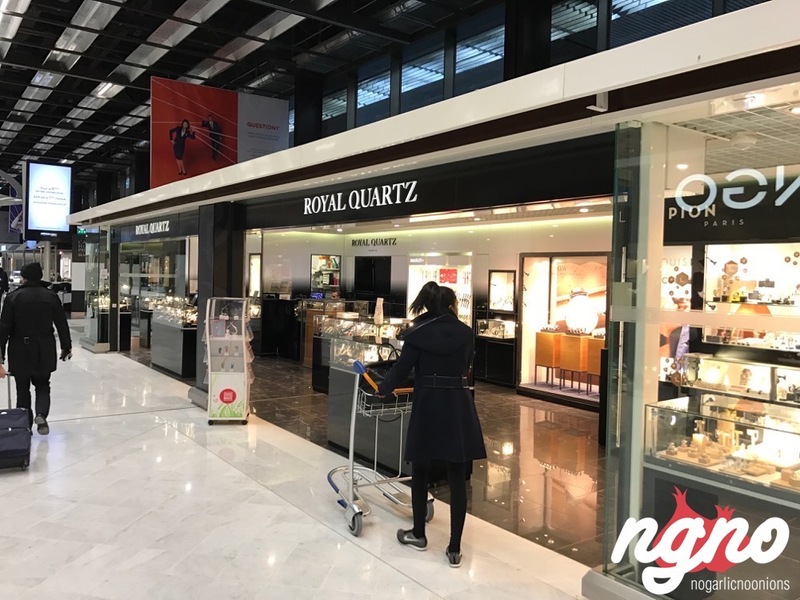 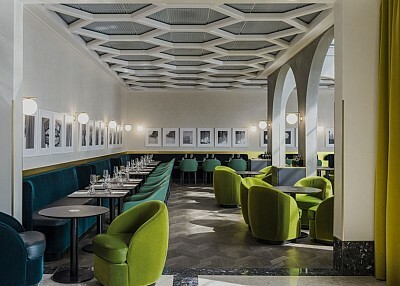 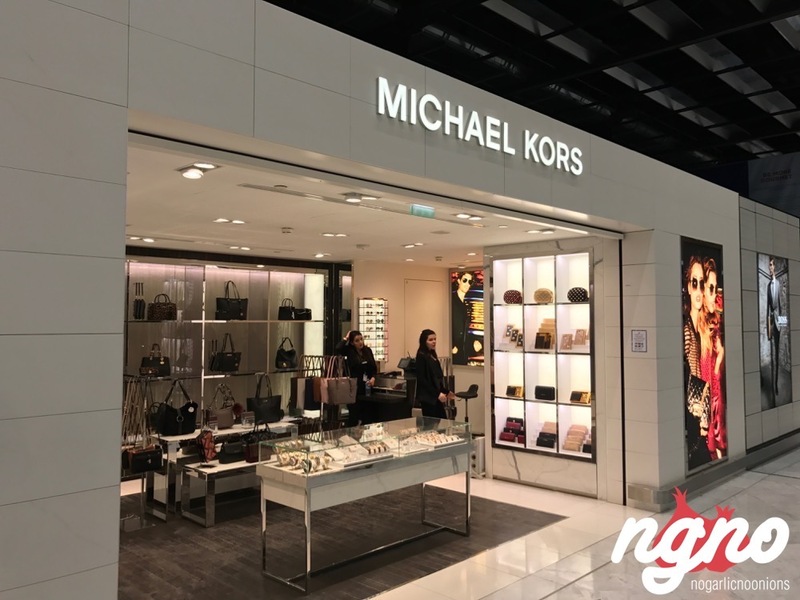 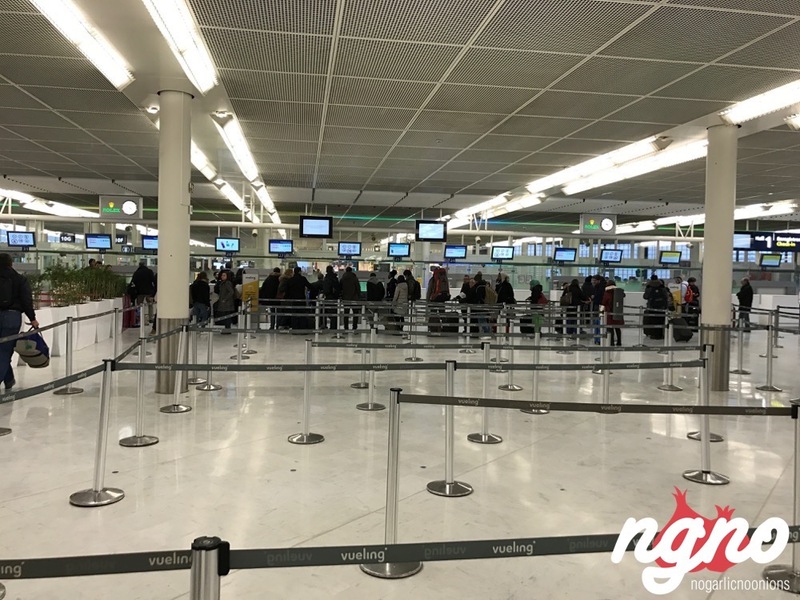 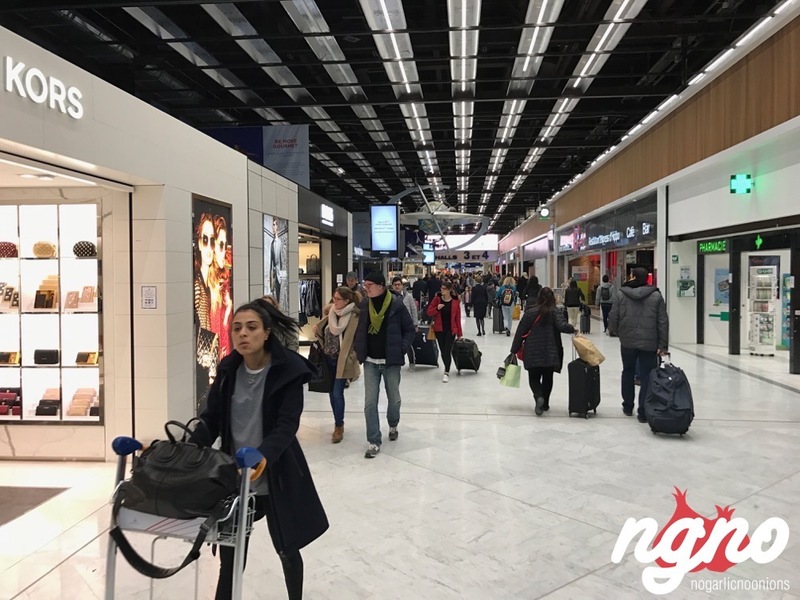 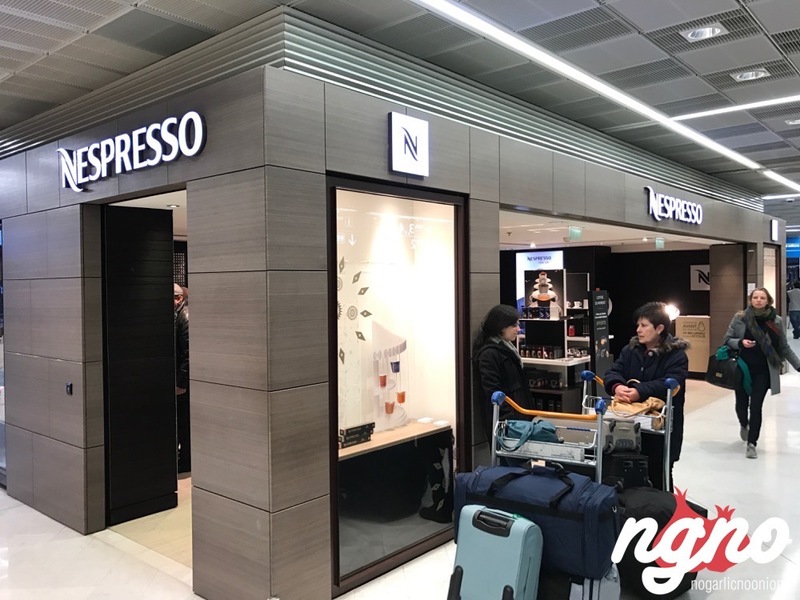 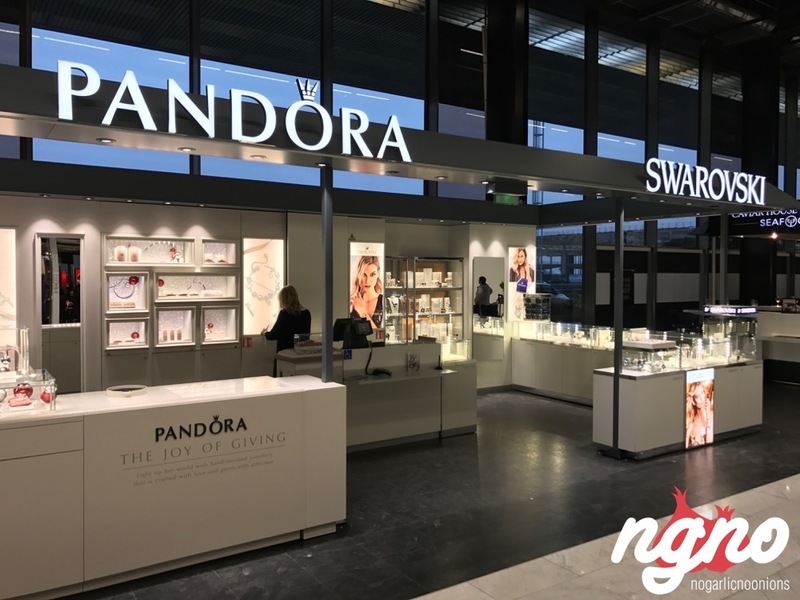 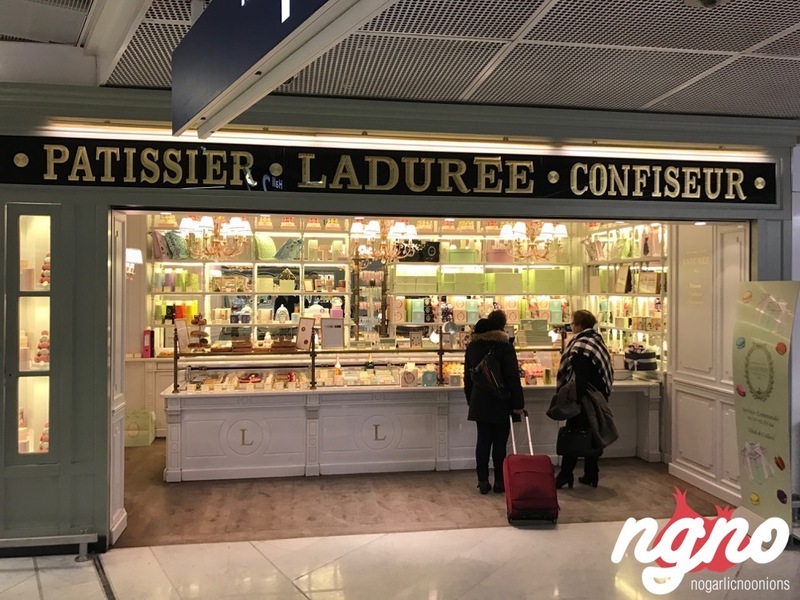 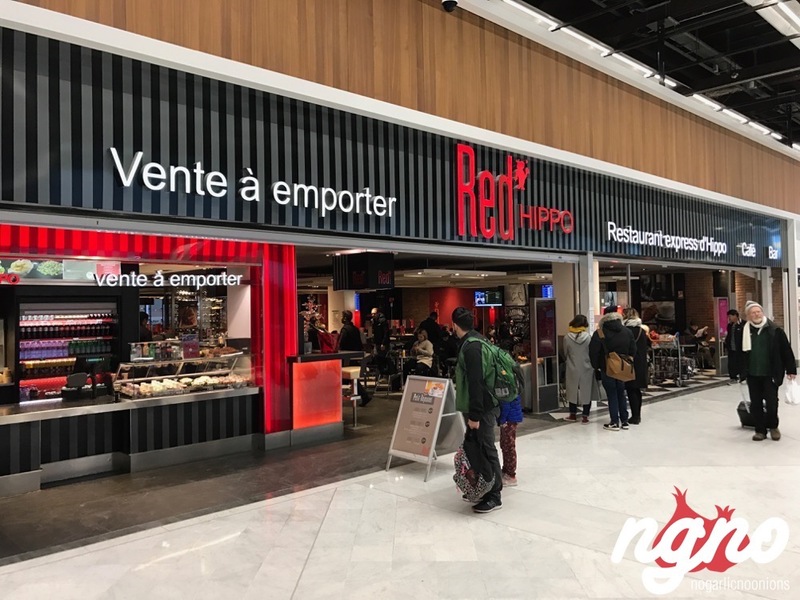 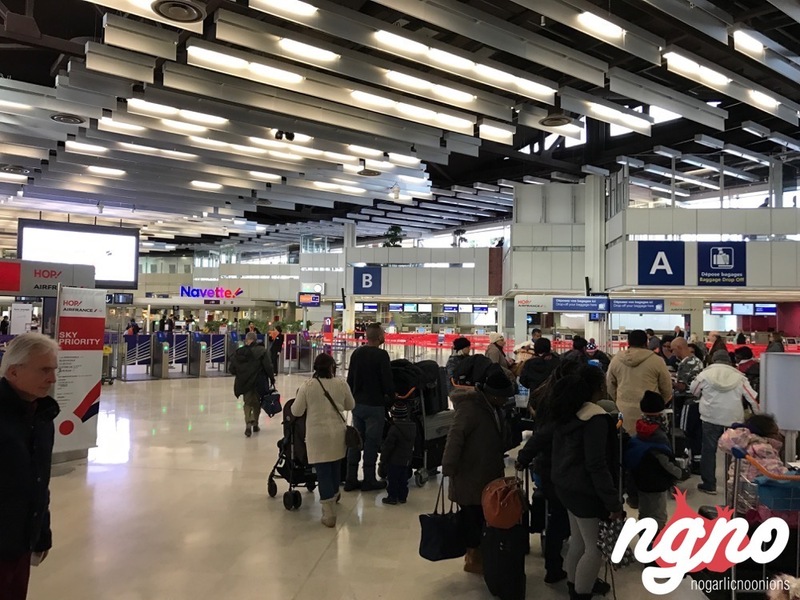 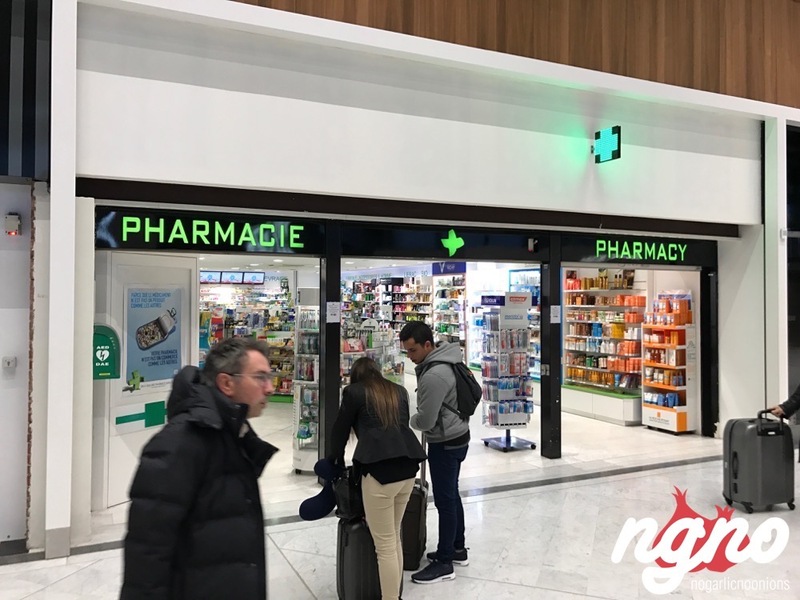 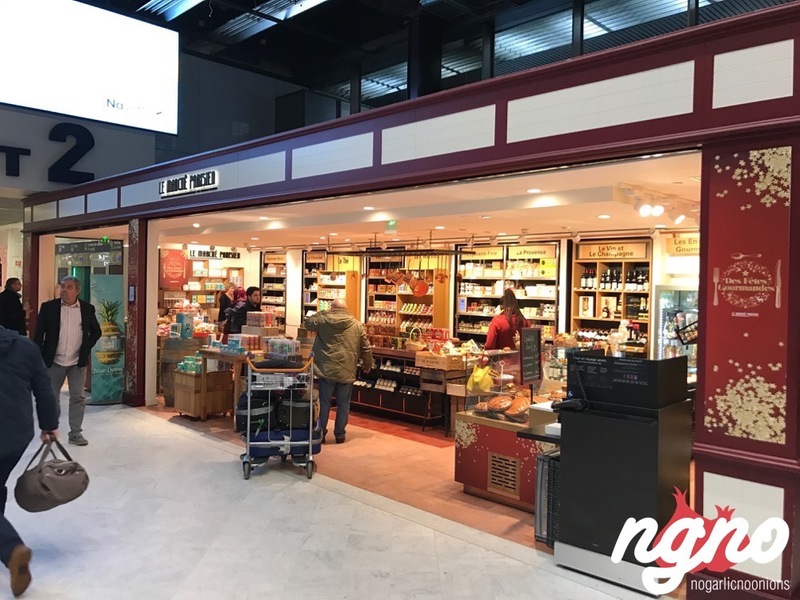 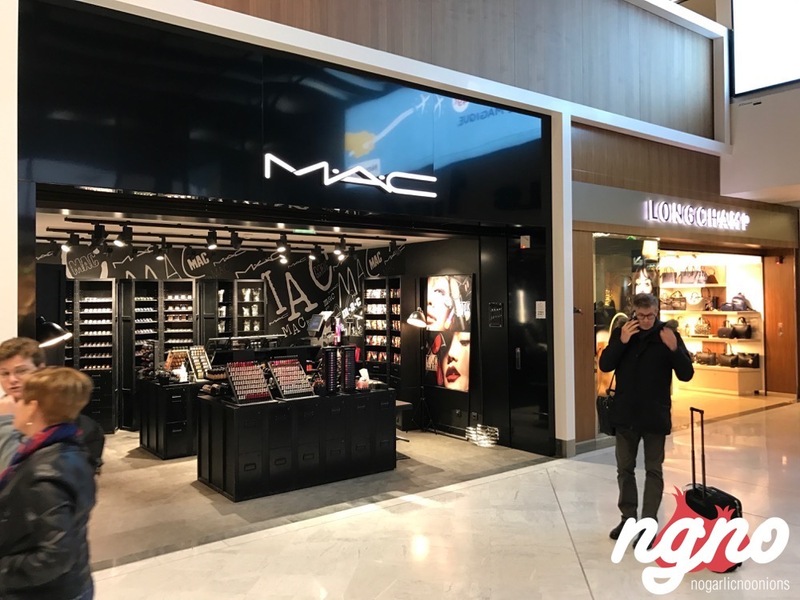 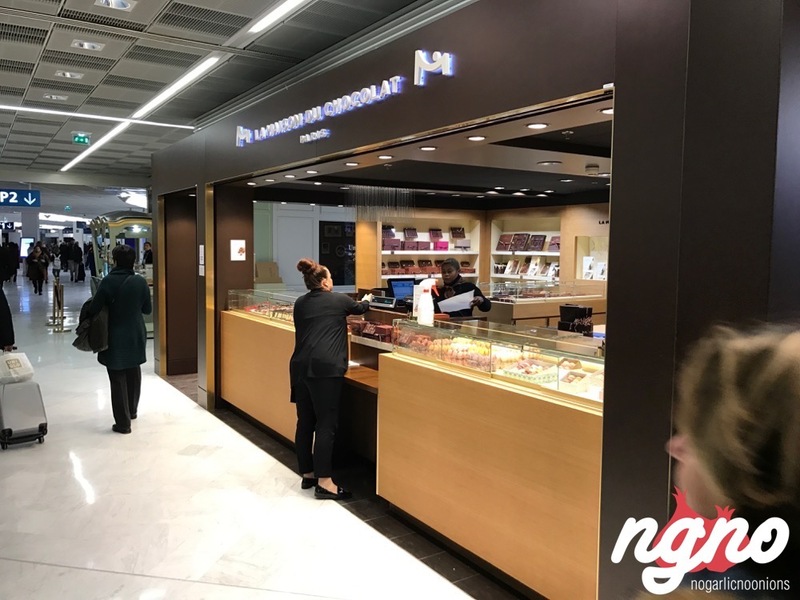 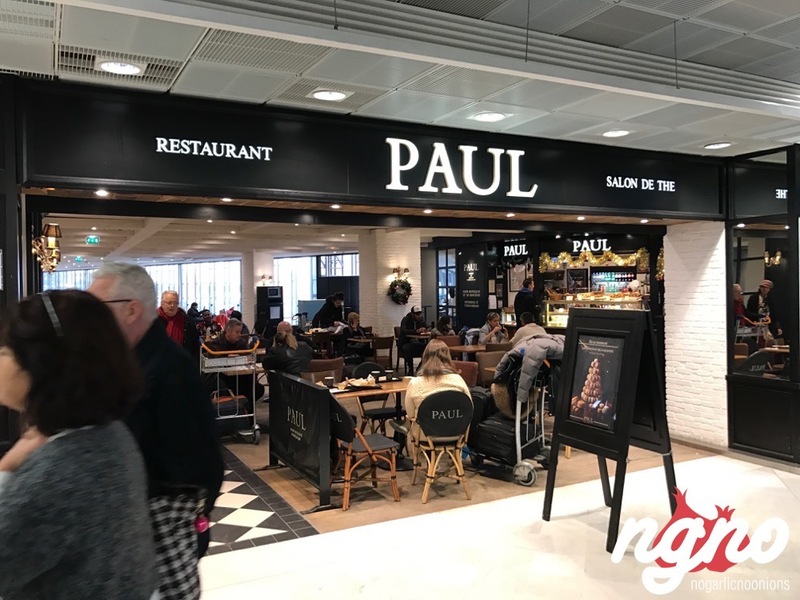 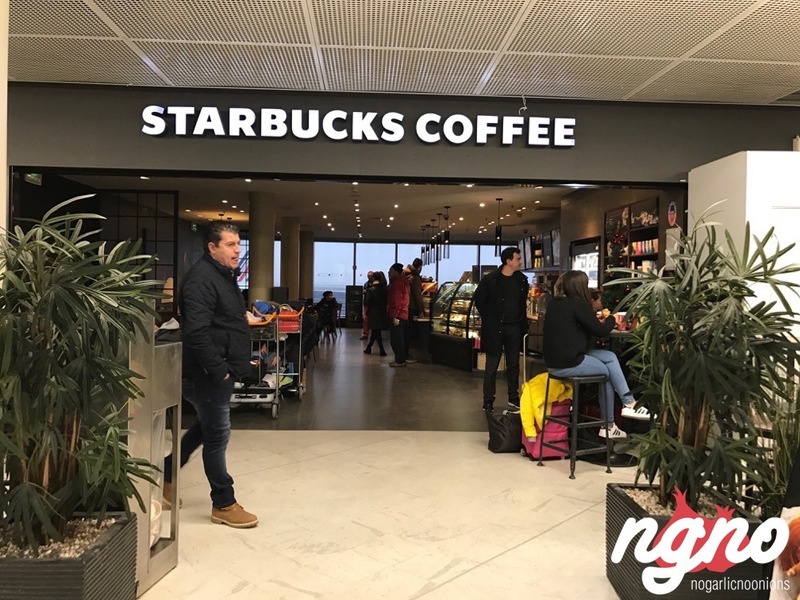 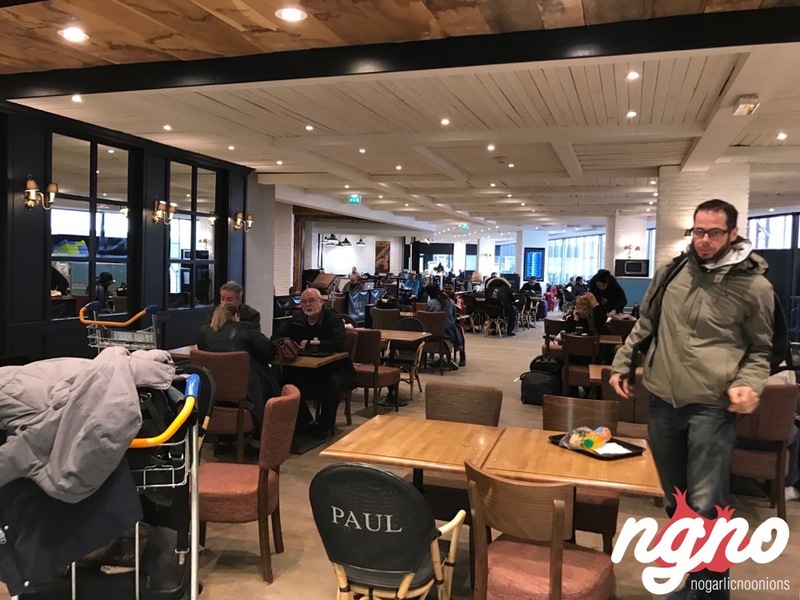 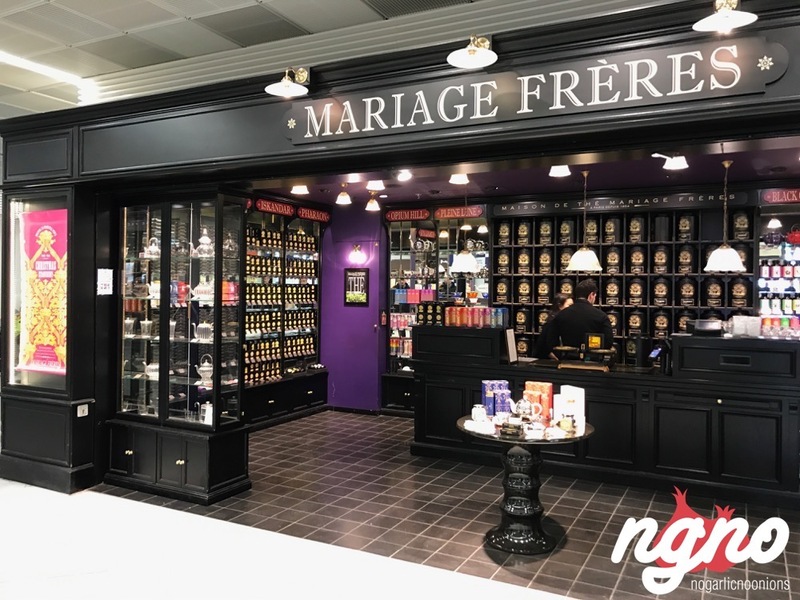 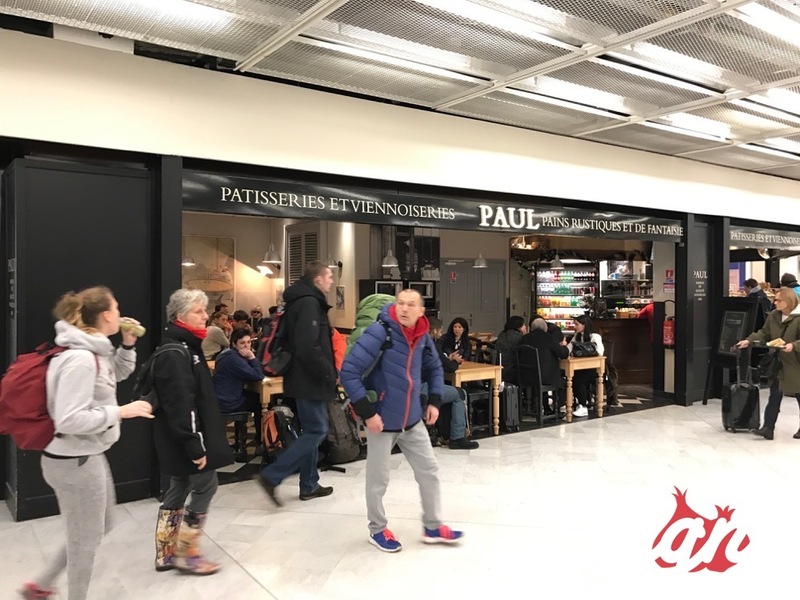 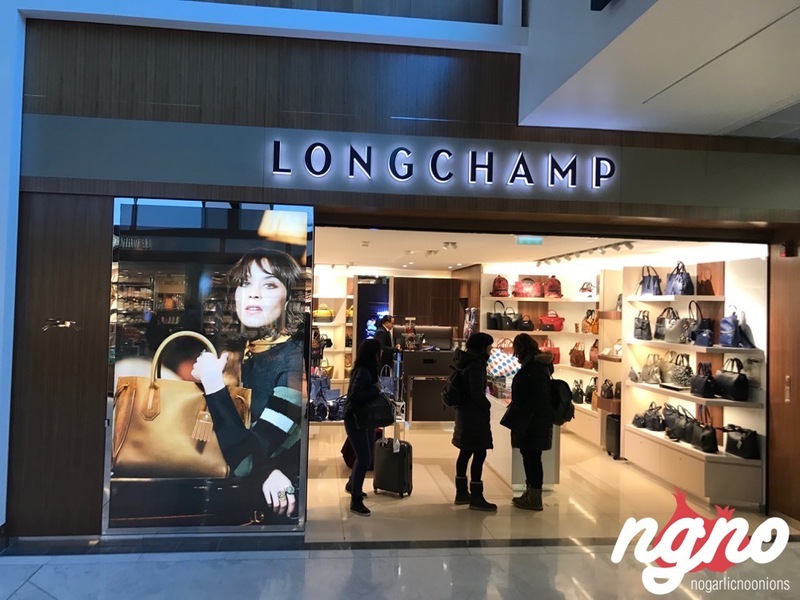 Check out the photos so you know what to expect next time you're traveling from Terminal Ouest (W) at Orly.